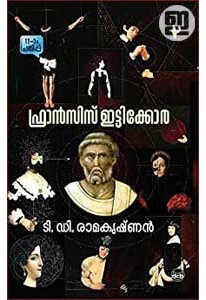 Novel by T D Ramakrishnan with a foreword by Asha Menon. 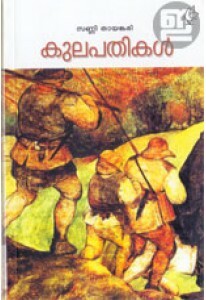 Francis Ittykkora, a 15th century Trader from Kunnamkulam and his adventures form the core of the novel. The descendants of Ittykkora is believed to be active even now, living a secret life, controlling large number of business and power, following the gospel of Ittykkora with their own set of customs and rituals. 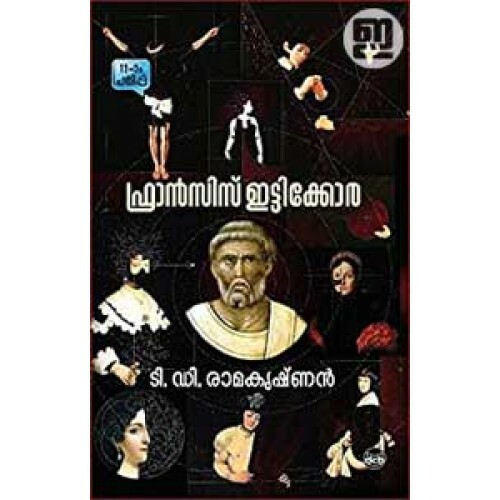 Using medieval history as the base for his theme, Ramakrishnan does a good job in keeping the central theme intact, while exploring the other aspects of modern life across continents and culture.